← We’ve Flipped the Switch! 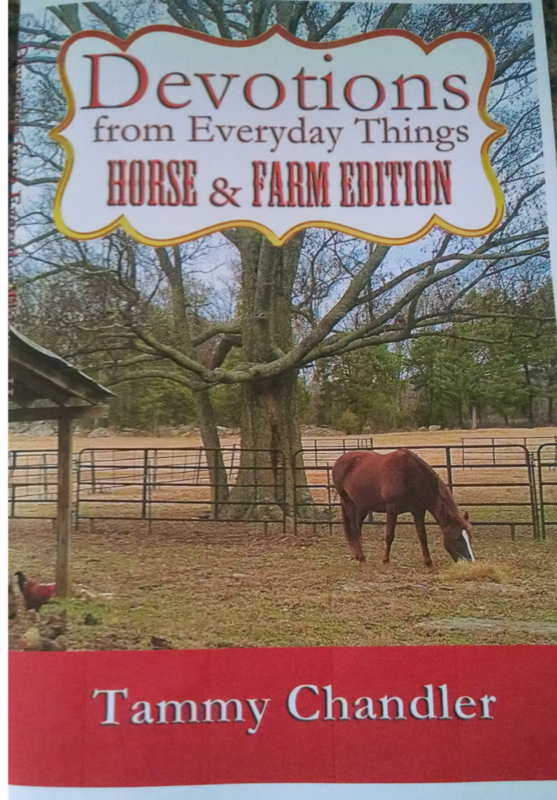 Devotions from Everyday Things: Horse & Farm Edition official debut is July 11, 12-3 p.m. at the Cafe Carpe in Smyrna, TN! 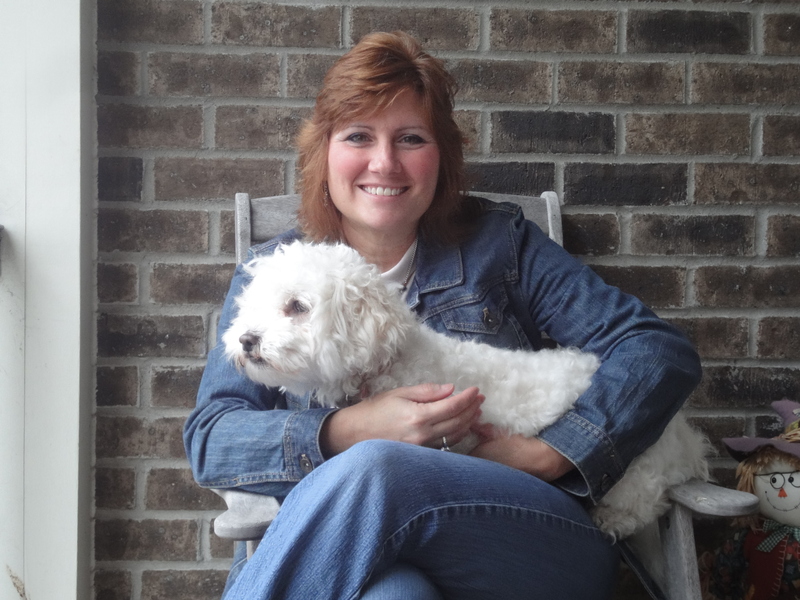 Come join local author Tammy Chandler as she debuts her third book in the Devotions from Everyday Things series! This book features horses, farm animals and lessons that can be learned about our spiritual walk from everyday objects on the farm. Get your autographed copy for only $12, check out the other books in the series, and enjoy a great time of fellowship with others at the Carpe Café! This entry was posted in #DFETHorse&Farm, Author's Personal Note, Event and tagged #devotionsfromeverydaythings, #DFETHorse&Farm, #everydaydevotions, #horselover, #ilovehorses, #moredevotions, #spiritualjourney, Bible study, book signing, Devotions from Everyday Things, farm, life happenings, spiritual growth, spiritual walk, spirituality. Bookmark the permalink.